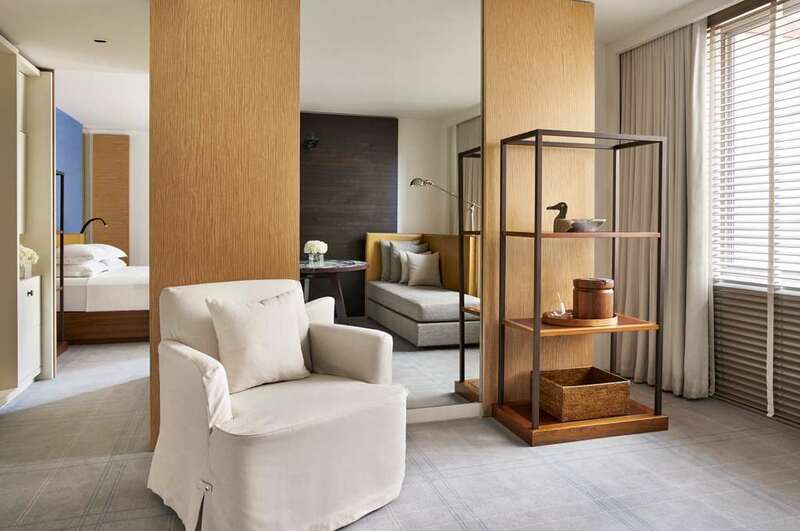 The Park Hyatt Washington is a 4 Diamond luxury hotel designed for the discriminating traveler who prefers the privacy, personalized service and elegance of a small European style hotel. The hotel is located in the fashionable West End of the Nation's Capital, just three blocks from Georgetown, the city's premier shopping and entertainment center. Blue Duck Lounge: Blue Duck Lounge features comfortable seating and "Capitol Hill" glass-enclosed booths flanking a distinctive marble and glass bar. A 10 story luxury hotel located in Washington's fashionable West End, between the downtown Business District and Georgetown, the city's premier shopping and entertainment center. 3 1/2 miles from Ronald Reagan Natl Airport, 35 miles from Dulles Intl Airport & 50 miles from BWI Airport. Metro Station 4 blocks. Amtrak (Union Station) 15 min by car.